Last year during the annual global Dota 2 tournament, The International, Valve announced that it was making a new game, the first core title since the free-to-play MOBA back in 2013. 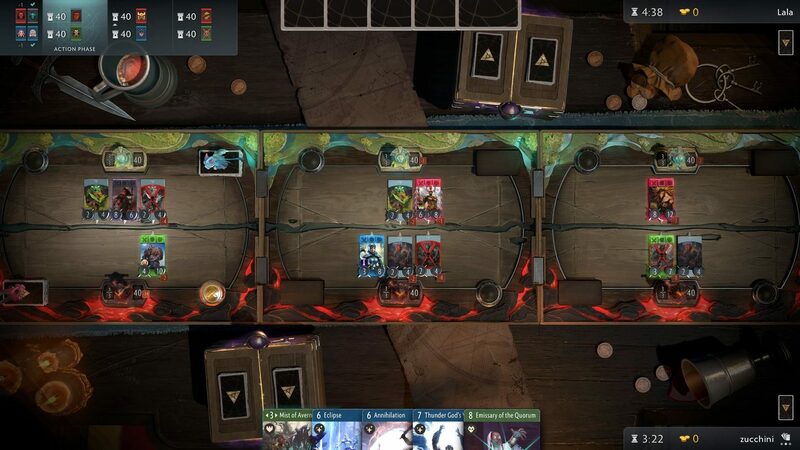 A year later, Valve has announced both the price and the release date for its new digital card-dueling game. With a set price, Artifact will be Valve’s first fixed-price release since Counter Strike: Global Offensive back in 2012. The game’s base model will be set at $19.99, and according to Ars Technica, will break down into two 54-card “base” decks that come pre-arranged with a specific combination of cards. 10 sealed “booster packs” are also included with 12 random cards each, one of which is a “rare”. Valve will offer additional packs for sale at $2 each. 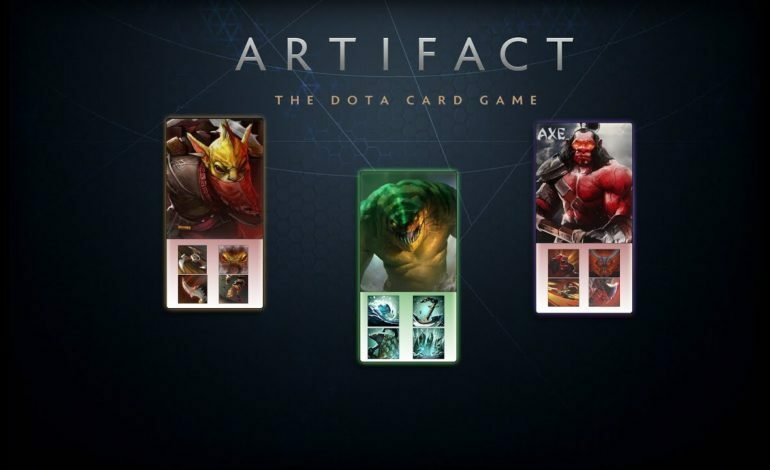 Artifact is essentially set up like a card-based version of Dota 2. The cards are separated into types such as heroes, attacks, spells, and other options that might feel similar to gamers that have played Magic: The Gathering. If certain aspects do feel familiar, it is most likely because the game designer is none other than the creator of Magic himself, Richard Garfield. Unlike Hearthstone’s central board, Valve’s version involves a 3-lane system with one-on-one battles occurring in each lane, the ultimate goal being to bring down towers. To bring better parity to the game, Garfield intends to borrow from Magic’s secondary economic system. Instead of introducing expansions that render older cards obsolete, new cards that must be bought will be injected into the meta to bolster the strategic options for the overall game. Valve will also offer up the Steam Marketplace as a centralized system where players can trade or sell any unwanted or duplicate cards. At its core, this is a digital trading card game. For long-time fans of Valve, the announcement of Artifact came with much backlash. Fans accused the company of turning its back on refined single-player experiences such as Half-Life and Portal in favor of games that can more easily turn profit, ones that are made for the esports scene to inflate the player base. In a way, this viewpoint is in line with what Valve has admitted itself: Artifact is meant to build upon the company’s esports experience from the Team Fortress 2 days all the way to the current Dota 2 and CS: GO scenes. The Seattle-based developers have stated that they plan to avoid the pay-to-win pitfalls common with games like these, hence the decision for a fixed price. Though whether that stays true, or if the $1 million initial pledge for the inaugural tournament actually becomes successful, remains to be seen. Artifact will release on all computer platforms – Windows PC, macOS, and Linux – on November 28. The iOS and Android versions will land some time in 2019, though details on those platforms have yet to be disclosed. The public demo will be playable at PAX West, and those who try the game out will receive two free keys that unlock the base game.